Jangala: the easy, affordable way to give your guests a warm welcome. 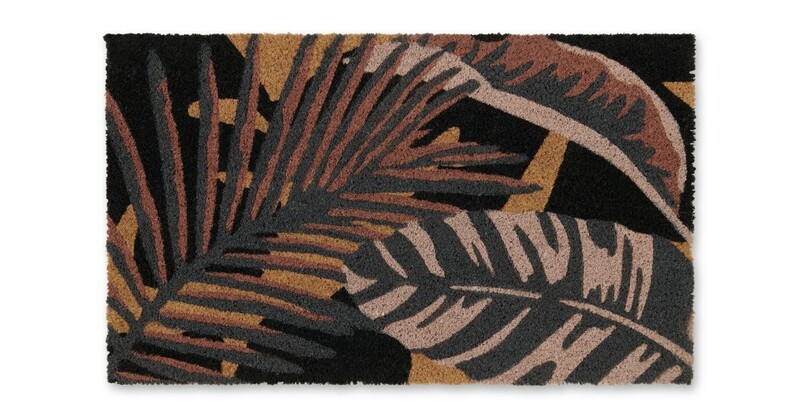 This bold doormat puts a twist on traditional style. A playful print that’s sure to brighten your doorway, Jangala’s botanical-inspired design is perfect for plant lovers. Or maximalists. Function, meet style. This doormat looks great and is made to last. You’ll want to leave your house everyday just to see it.